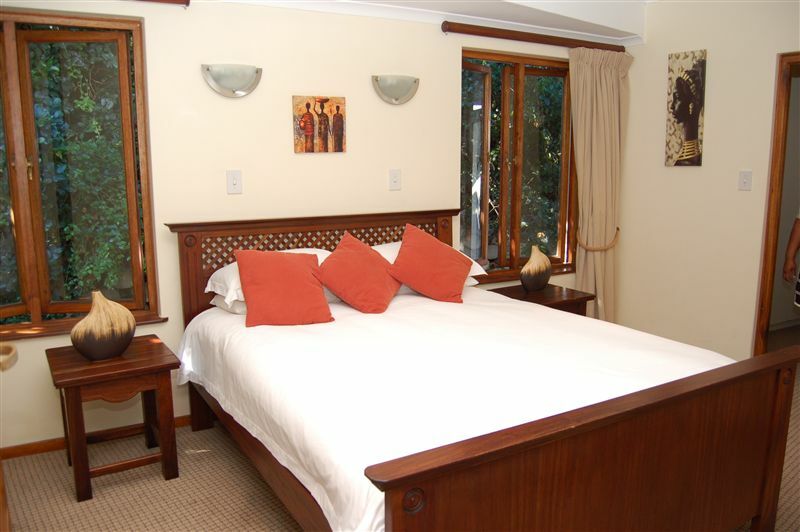 Augusta Bay guest house is the gem of Knysna, offering luxury accommodation, and warm and friendly service. 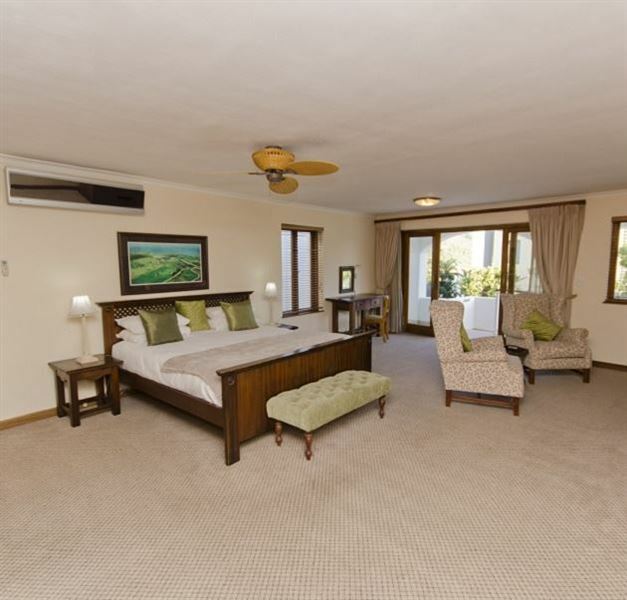 We offer our guests eight spacious suites one family suite, three air-conditioned, with large bathrooms. Guests play golf at Pezula formerly Sparrebosch golf club for a nominal fee on our corporate membership. 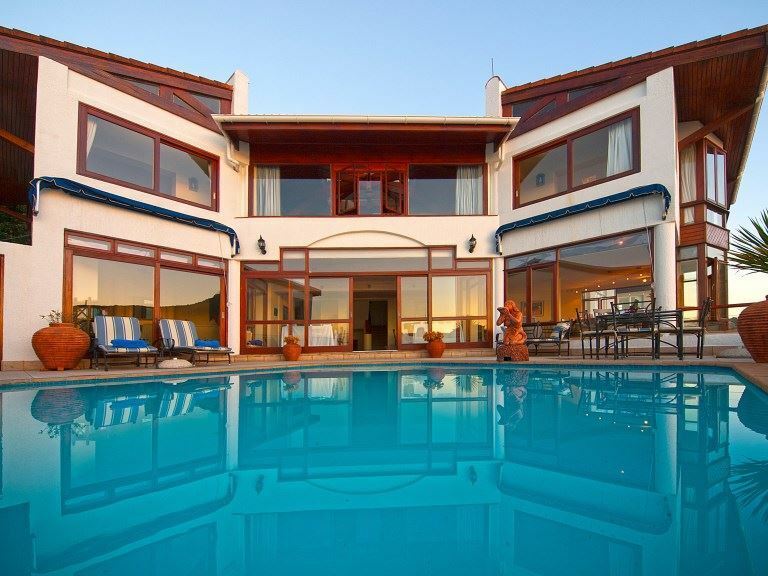 Sip a cocktail in our beautiful bar overlooking the lagoon or on our pool deck and watch whales swim into the lagoon during season. Two restaurants in walking distance. Terry robes, internet telephone hook-up, safes, hairdryers, satellite TV. Waking in the morning to that view and the best cappuccino in the Western Cape, Paddy and Antje are sensitive and intelligent hosts who maintain a place we will return to again and again. Simply fabulous. We stayed here a few years ago. 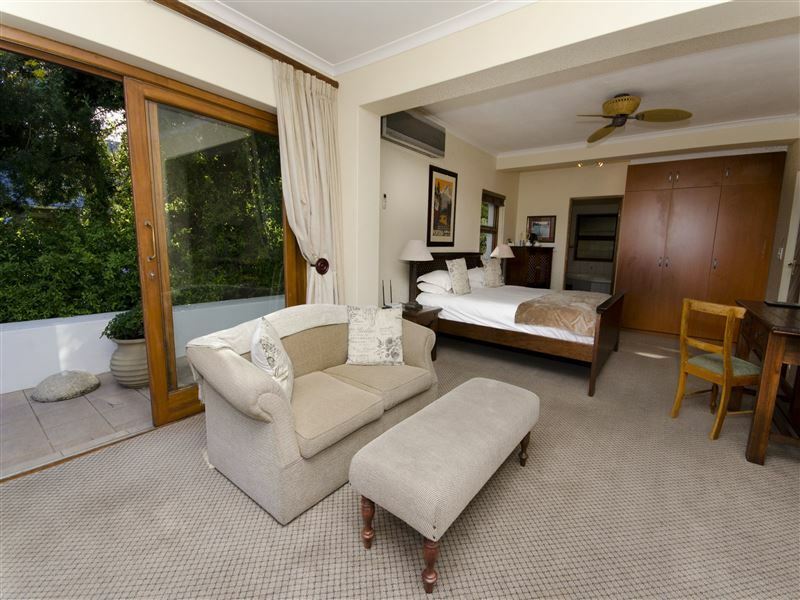 The rooms are luxurious and so spacious. There is also a jacuzzi in some of the rooms and it's awesome! You also get great views of the lagoon. The staff are so helpful and compassionate. My wife and I are vegetarians and we had only some portion of the food. Observing this, the lady staff was so considerate that she said she cannot charge us as we barely had any good, although she could've as well billed us. That incident made our stay - it was not about the money but the experience of meeting such warm people. Fully recommended! Friendly, on-site hosts. 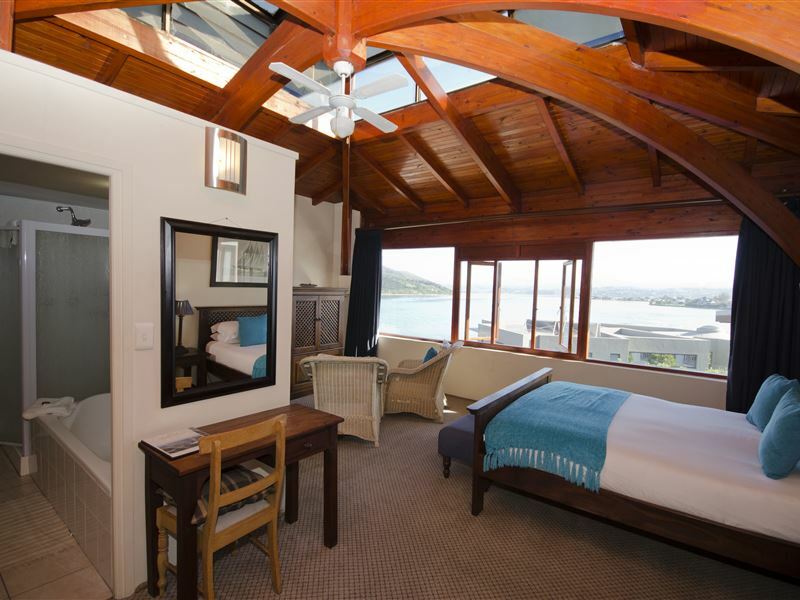 Great views of the lagoon and heads from most rooms, dining area and bar. Lovely pool. 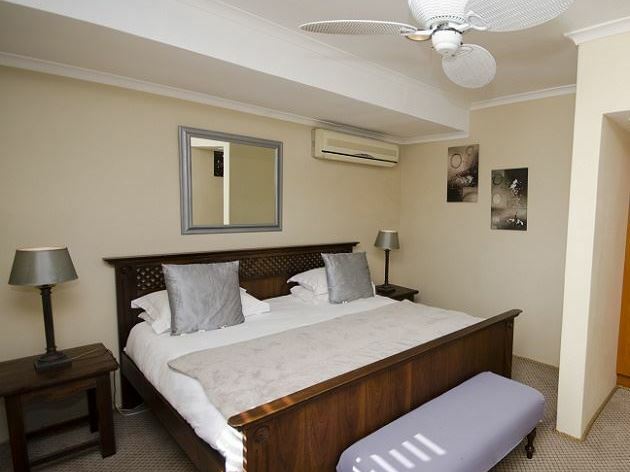 Spacious rooms, each with TV, couch, vanity table, bath and shower, aircon and fan. Thoroughly enjoyed my stay. Beautiful & luxurious. Very spacious. Huge bathroom with spa bath and very large shower. Best breakfast ever! And for German tourists, they speak German too and serve a German breakfadt as well. The hospitality is unequaled. 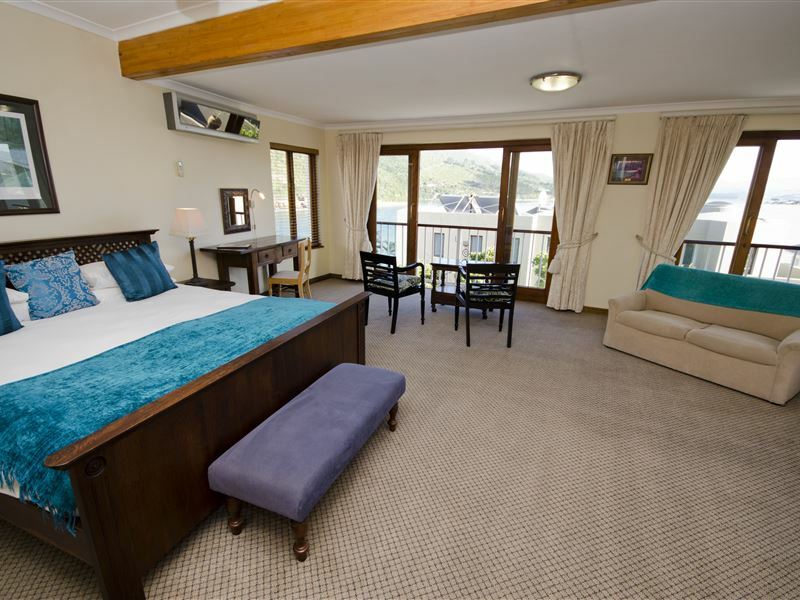 We'll kept premises overlooking the ocean & Knysna Heads. We would definately return. "Great service in a fabulous location." We were very happy with the hotel. 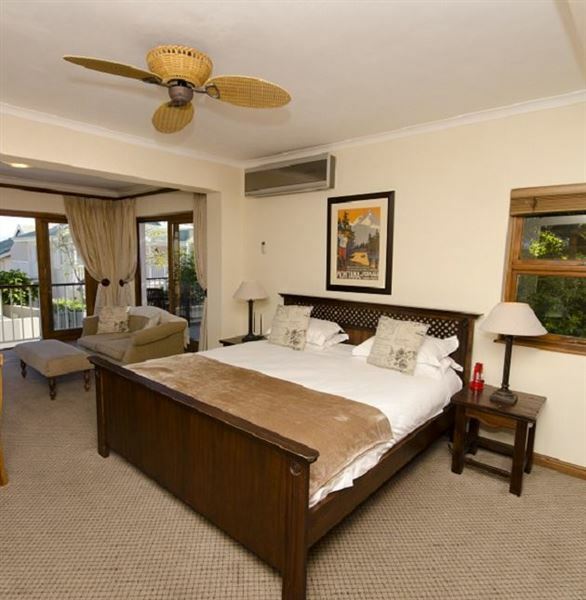 The service was excellent, staff was very helpful and friendly.Breakfast was very good and the rooms we had were spacious, well equipped and nicely decorated.We would recommend this hotel to anyone without hesitation. 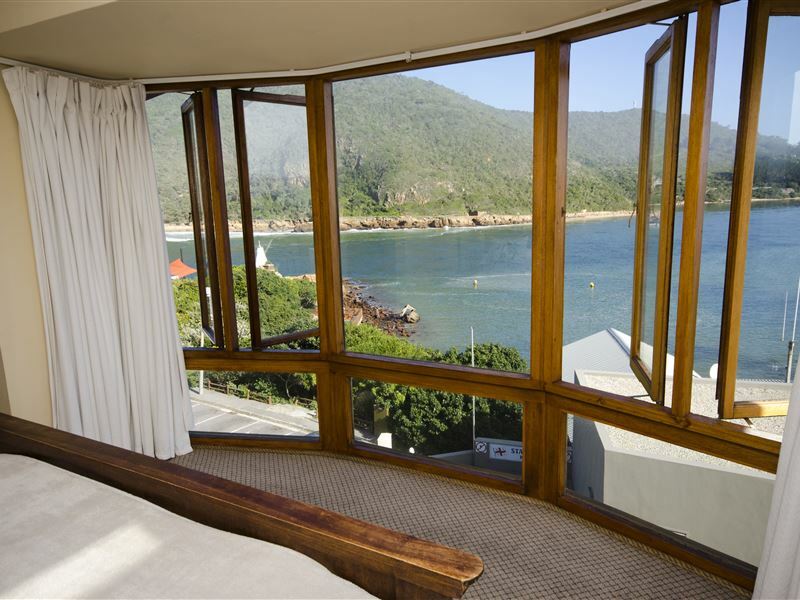 Request a quote from Augusta Bay of Knysna at no obligation. Pets are permitted at Augusta Bay of Knysna. Prior arrangement is essential. Contact the establishment to confirm pet types and sizes allowed.